With eco-friendly products more popular than ever, the competition from other brands is equally high. 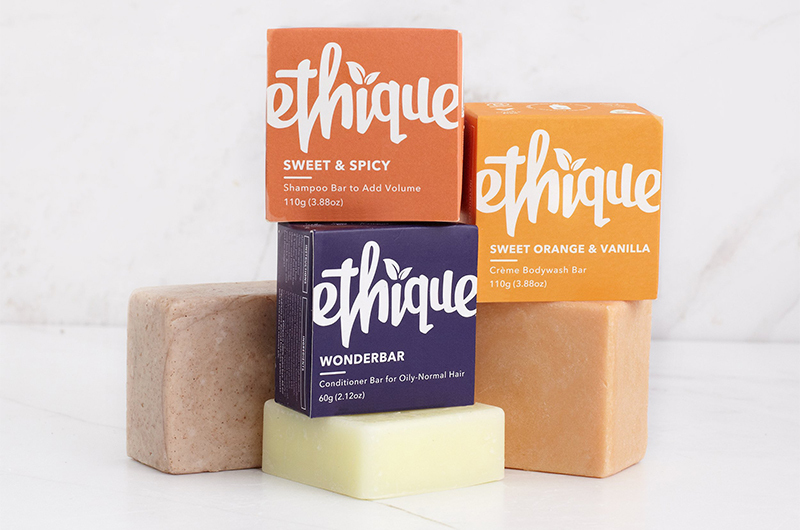 If you’re part of a smaller brand trying to carve out your own space in the market, then succeeding with your eco-friendly branding and packaging will be crucial. In this blog, we’ll go through some of the factors that are most important when deciding how to brand and package your eco-friendly product. One of the most important factors when it comes to successfully executing your eco-friendly branding is authenticity. If your business has an established history of doing the right thing for the environment, you might not understand how this could ever be a challenge. However, businesses that haven’t previously used eco-friendly branding may find this an issue when they pivot towards producing eco-friendly products. “Greenwashing” is the term used to refer to eco-friendly campaigns that don’t actually back up their branding and instead mislead customers, normally using vague statements and jargon that aren’t backed up with any evidence. In 2018, customers are extremely savvy to this type of branding behaviour, and this kind of approach to eco-friendly branding can often harm the reputation of a business instead. New Zealand eco-friendly businesses have much to be happy about: The rate NZ consumers are purchasing eco-friendly products is still trending upwards, and has been for over 10 years. According to Colmar Brunton, Kiwis in lower income brackets were conscious of the problems facing the environment and were changing their purchasing behaviour toward buying more eco-friendly products, despite the price premium of buying eco-friendly still being a major factor for most. 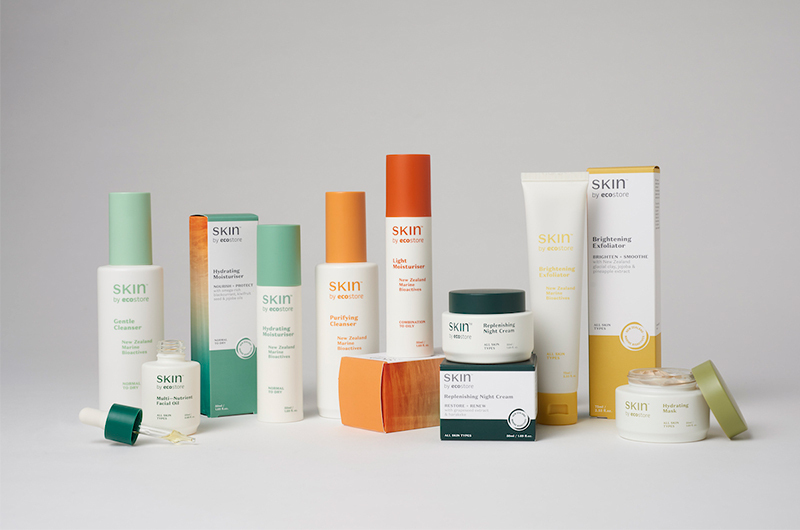 What this means for eco-friendly businesses is that, although there’s a wide market for eco-friendly products in NZ, competition in the market is high – and for a business to truly stand out, they require creative packaging design to do so. When it comes to designing eco-friendly packaging, using as little packaging as possible is normally a good start, as is finding an ethical supplier, and making sure that it’s fully recyclable or biodegradable. Designing packaging to be functional is also a great way to ensure that it doesn’t go straight into the bin – design is crucially important of course, since at the end of the day it’ll still have to stand out on the shelf. Pairing your packaging with a message or campaign can also be a good idea – Boxed Water, a company who want to put an end to plastic bottles being the standard for water, have also used their packaging to promote the fact that they plant two trees for every box of water that they sell. If you’re looking for a team in Auckland that excels at creative packaging design and can help your eco-friendly business to get your products noticed, then Brandhub are the people for you. Our experience and expertise in branding and packaging, and passion for creative design and the environment, make us the perfect choice to help with your eco-friendly branding and packaging.